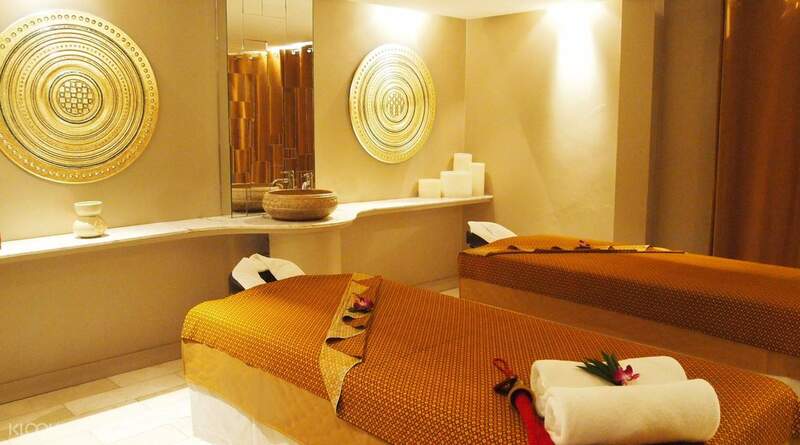 Facilities are clean but a little tired, but would still return as environment is tranquil with good massage skills. Give your skin a break from the sun and the beach and indulge in a day of head-to-toe pampering at Oasis Spa — where stunning views and experienced massage gurus will take you to a state of complete relaxation. 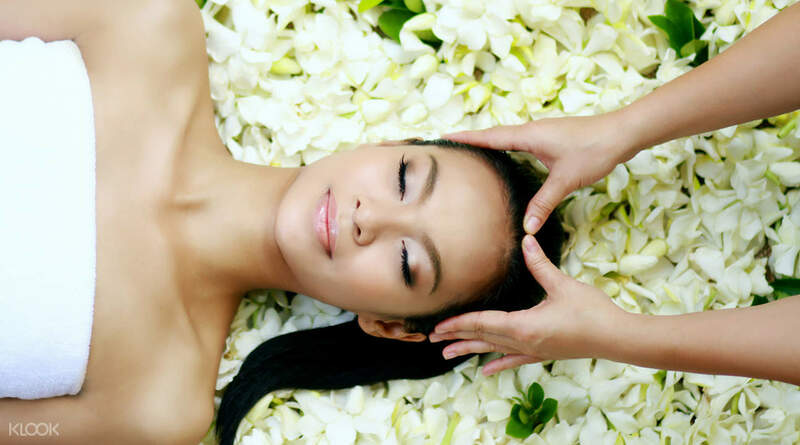 With treatments ranging from traditional classic massages to oil aromatherapy, foot reflexology and luxurious facials, you won't be strapped for choice. 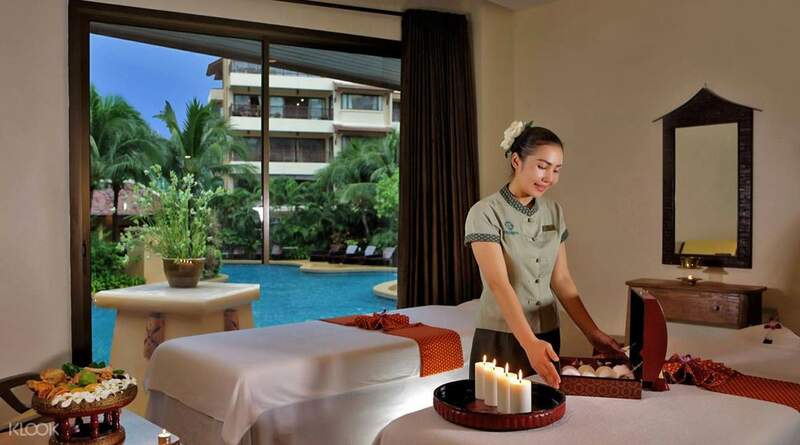 With the sea breeze on your skin, your muscles relaxed and your head free of worry, your time at Oasis spa promises to be one of the highlights of your holiday in Phuket. The spa was great, we booked the 2 hours queen of oasis. The staff are friendly and nice, there are two shops in Kamala, locations are good, easy to get there. They also provide free transport. We had welcome drinks and fruits provided after treatment. The massage room is spacious, with bath tub, shower and toilet. The massage oil is good and smells nice. We enjoy our spa at oasis! The spa was great, we booked the 2 hours queen of oasis. The staff are friendly and nice, there are two shops in Kamala, locations are good, easy to get there. They also provide free transport. We had welcome drinks and fruits provided after treatment. The massage room is spacious, with bath tub, shower and toilet. The massage oil is good and smells nice. We enjoy our spa at oasis! amazing service, starting from right when you walk in & get greeted by the staff up to the end they also offer some tea and fruits. massage itself was really good, super relaxing and the masseurs were very skilled. would definitely go again but price is a little steep so if you’re looking to splurge and pamper yourself this would be a good choice. another thing is this place is rather ulu and out of the way so it’ll be good to go earlier in the day. amazing service, starting from right when you walk in & get greeted by the staff up to the end they also offer some tea and fruits. massage itself was really good, super relaxing and the masseurs were very skilled. would definitely go again but price is a little steep so if you’re looking to splurge and pamper yourself this would be a good choice. another thing is this place is rather ulu and out of the way so it’ll be good to go earlier in the day. Booked a 2 hours head, neck, shoulder and foot massage in the morning. It was a heavenly experience. 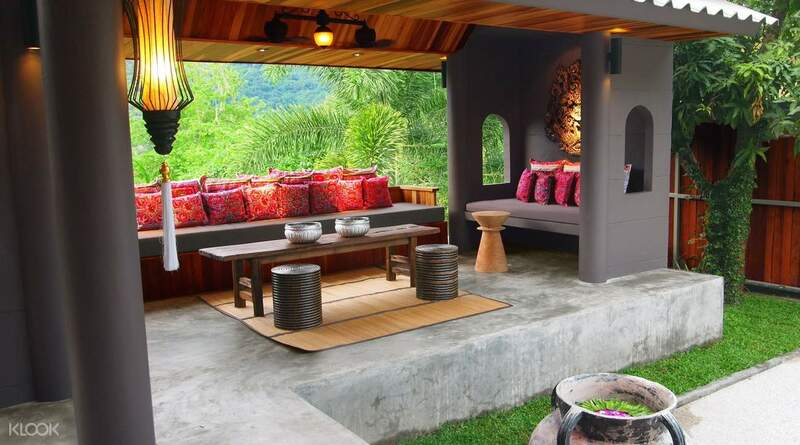 Serene surroundings, not crowded and relaxation rooms are huge. Comes with outdoor shower area, toiletries and bottled water. Waiting area at the lobby is well ventilated. Get ready for Instagrammable photos! The spa is conveniently located along a stretch of hostels, hotels, bakeries, cafes and restaurants serving local and international cuisine. Booked a 2 hours head, neck, shoulder and foot massage in the morning. It was a heavenly experience. Serene surroundings, not crowded and relaxation rooms are huge. 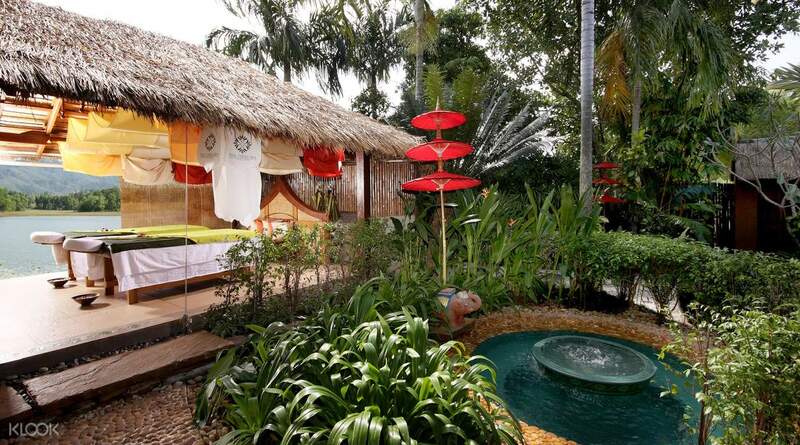 Comes with outdoor shower area, toiletries and bottled water. Waiting area at the lobby is well ventilated. Get ready for Instagrammable photos! The spa is conveniently located along a stretch of hostels, hotels, bakeries, cafes and restaurants serving local and international cuisine. Oasis Spa is a very nice place. The staff are nice and the massager is professional. We called and told them that we would be late due to delay of the previous programme, they were so kind to postpone our booking. I would recommend this activity! Oasis Spa is a very nice place. The staff are nice and the massager is professional. We called and told them that we would be late due to delay of the previous programme, they were so kind to postpone our booking. I would recommend this activity! The staff are really nice and helpful. This package including transport service is really convenience. The transport time only 15mins from Patong. The decorations is really nice. The staff are really nice and helpful. This package including transport service is really convenience. The transport time only 15mins from Patong. The decorations is really nice.